Betsy Ross House « Midlife Crisis Crossover! Historically accurate recreation of actual flag treatment In the 18th century before the invention of the United States Flag Code. For stricter modern audiences, you can just barely seen the extra cloth placed beneath the flag technically keeping it off the floor. The American flag was a recurring motif on our 2017 road trip to Baltimore. 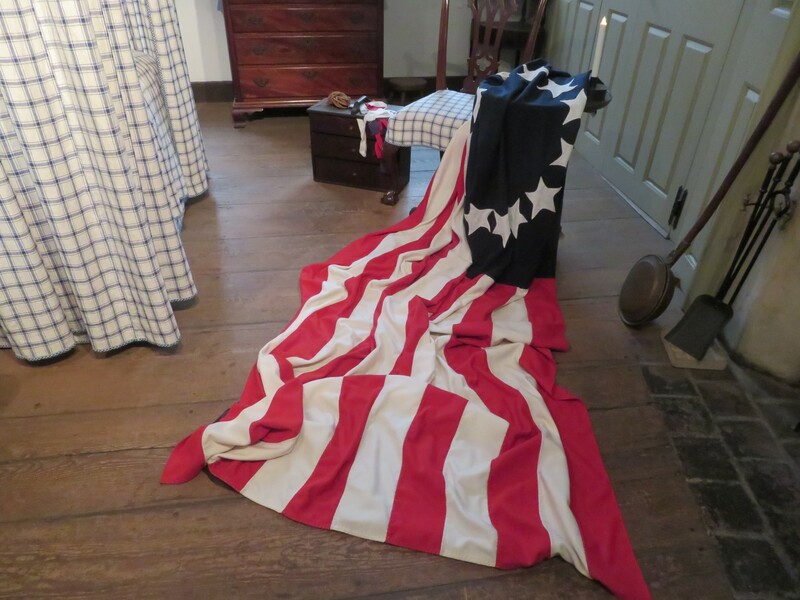 We’d visited Fort McHenry, where Francis Scott Key wrote “The Star-Spangled Banner” in between cannon fusillades; and we’d visited the Star-Spangled Banner Flag House, where seamstress Mary Young Pickersgill sewed the very flag to which Mr. Key wrote his long-lasting ode. Before Mrs. Pickersgill, and before Mr. Key, there was the trailblazer they followed, the grand dame of Old Glory herself — Betsy Ross. Well…allegedly. Historians dispute the veracity of some or every aspect of the classic tale of Betsy Ross sewing our first flag at the behest of George Washington Himself. We weren’t at the Betsy Ross House in Philadelphia to examine the evidence and settle the debate once and for all, or to dispel our illusions and tremble at discovering Everything You Know Is Wrong. The truth is, the House just so happened to be along the path we’d chosen to walk down downtown Philly. It was a second-tier option on our to-do list, ranking mostly because we’d read that Betsy Ross’ own grave is on the premises. Ross wasn’t a solid fit into our “Presidential gravesite” theme, but for history’s sake Anne was mildly interested. And I was game. In the spirit of the House’s presentation, I shall now refuse to type “allegedly” for the remainder of this chapter lest I bore myself out of writing it. 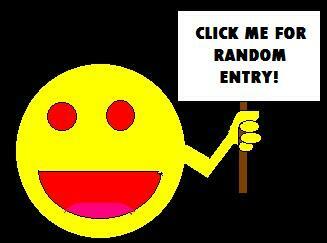 Mentally insert if wherever you feel it should fit for your level of comfort and/or dedication to truthiness.